In 1990, seven young male dancers - 6 gay, 1 straight - joined Madonna on her most controversial tour. On stage and in the iconic film Truth or Dare they showed the world how to express yourself. Now, 25 years later, they reveal the truth about life during and after the tour. Strike a Pose is a dramatic tale about overcoming shame and finding the courage to be who you are. Wild, talented and barely twenty, the dancers set out on the trip of a lifetime. Their journey was captured in Truth or Dare , one of the highest-grossing documentaries ever. As a self-proclaimed mother to her six gay dancers plus straight Oliver, Madonna used the film to take a stand on gay rights, freedom of expression and the fight against AIDS. Madonna’s flamboyant dancers became icons of sexual freedom, inspiring people all over the world to be who you are. At the height of the AIDS epidemic and in the aftermath of the conservative Reagan era, Truth or Dare introduced audiences to fun-loving, bold and larger-than-life gay characters. The film was ground-breaking, featuring two guys kissing passionately during the famous Truth or Dare scene. Madonna, determined to push the envelope, defended the film ferociously: “If you keep putting something in people’s faces, eventually, maybe they can come to terms with it.” The message stuck: even today, the dancers receive thank-you letters from people around the world recalling how the film changed their lives. Although they were pivotal to Madonna’s message, the dancers weren't living it. In fact, Gabriel wasn’t proud of being gay at all. After failing to persuade Madonna to cut out the kissing scene that would ‘out’ him to his family and friends, he filed a lawsuit against her. A few years later, the 26-year-old died of AIDS, a disease that had shamed him into silence. And Gabriel wasn’t the only one: Carlton – big, bold and the only dancer who was trusted to lift up the pop icon – was HIV-positive and almost collapsed under the secret that he was carrying on tour. Years of faking and lying distort his life to this day. A third dancer is still hiding an important part of himself and now finally wants to open up. In Strike a Pose , we encounter the dancers on a new journey. For the first time they tell us how hard it has been to live the liberated life they were promoting on stage. Their incredible stories reveal how fear of other people’s judgment holds us back and how hard it is to accept yourself when you feel different. Twenty-five years after the tour and the film that marked pop and gay culture as much as their own lives, the dancers, their dramatic stories and their fierce moves inspire us once again. What does it really take to express yourself? 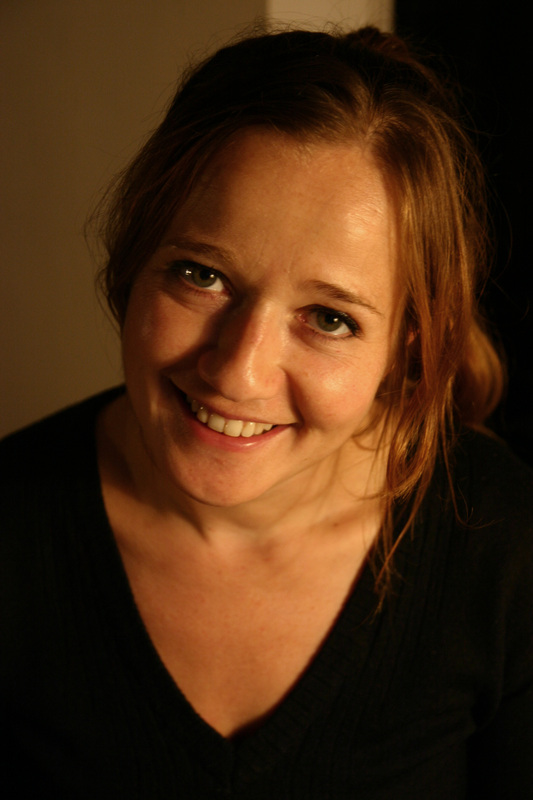 Ester Gould (1975) is a Scottish-born documentary filmmaker who lives and works in Amsterdam. She studied Film and Journalism in Amsterdam and New York (NYU Tisch School of the Arts) and began her career as a researcher and scriptwriter for acclaimed director Heddy Honigmann. Since 2005 she has been directing her own documentaries for Dutch public broadcasters. Her first feature-length documentary Shout, jointly directed with Sabine Lubbe Bakker and shot in Syria and the Israeli Golan Heights, won the prize for Best Film at the London International Documentary Film Festival in 2010. A Strange Love Affair with Ego (2015) - her second feature documentary - premiered at IDFA and won the award for Best Dutch Documentary and an EDA Award for best female-directed film from the Alliance of Women Film Journalists. Strike a Pose – which premieres at the Berlinale’s Panaroma – is her third feature-length film. Reijer Zwaan (1981) is a journalist and filmmaker for Dutch Public Television. 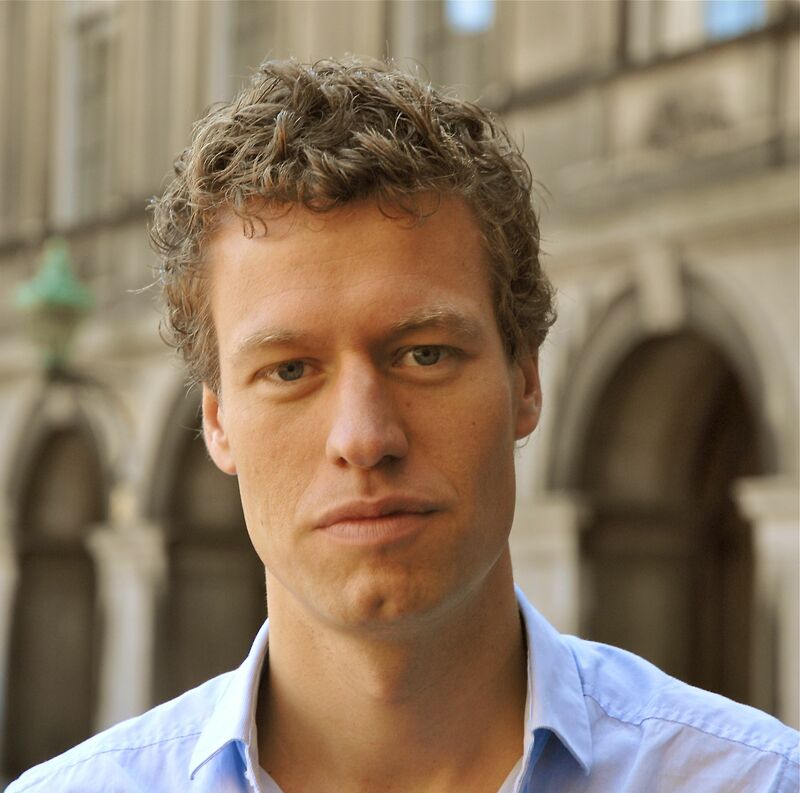 He works as deputy editor-in-chief for Nieuwsuur (Newshour), the main current affairs program in the Netherlands. Since he started there in 2004, he gained experience as an investigative reporter and as head of the political desk. Reijer studied Political Science in Amsterdam and New York (New School University). Before that he studied acting at the Lee Strasberg Theatre Institute. He was born and raised in Amsterdam. Reijer was 11 years old when he first saw Truth Or Dare. He was fascinated by the film and as the years passed, he couldn’t help but ask himself what might have happened to the young dancers who had made such an impact. Now Strike A Pose – his first feature length film – will premiere at the Berlinale’s Panaroma. "Resilience and spirit come through strongly "
"“Truth or Dare” promised an unfiltered look at life on the tour, but as Gauwloos puts it in Strike a Pose, there was "a whole other backstage." Under Gould and Zwaan's direction, that backstage comes forward beautifully." "The result is unusually tender and reflective, looking back at that pivotal moment for these dancers personally and for the culture at large." Bilge Ebiri, Village Voice, "The Best of Tribeca"
"The Times’s film editor, Stephanie Goodman: A must-see movie. Strike a Pose, a documentary about the male backup dancers on Madonna’s tours and the profound influence she’s had on their lives." "Now with their film, they hope to inspire a whole new generation to express themselves, by sharing the seven dancers' journeys after the Blond Ambition tour came to an end." "I may end up repeating myself, but Strike a Pose is a cinematic love song to the exceptional men those handsome, talented boys have become, and what shines through in person, when I meet them, is their resilience but also their sense of humor. Perhaps now, even more than then, I see their grandness, their incredible strength, and can admire them fully, because all the secrets are gone."